Looking for comfort and warmth with a stylish design that allows you to run and walk with confidence? 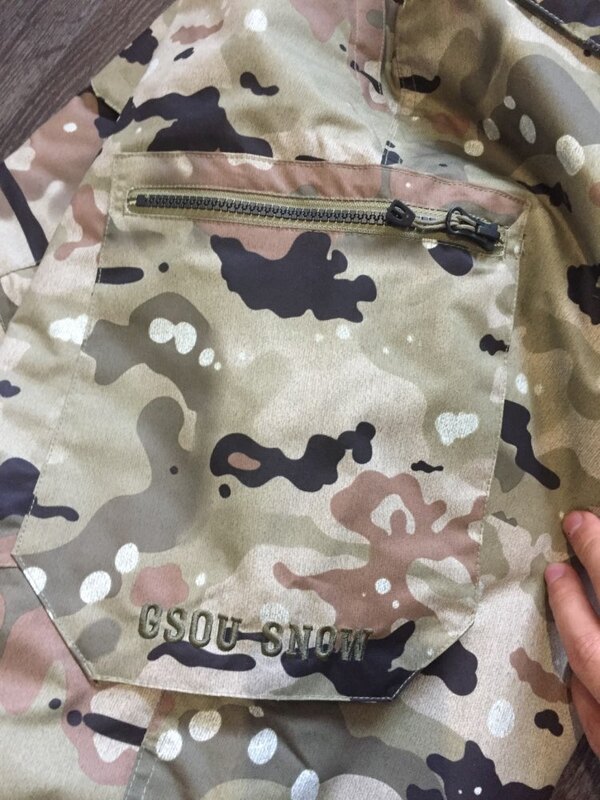 Then the GSOU SNOW Thick Winter Ski Snowboard Pants from CSG are the pair that you are looking for. The acrylic, spandex, cotton and polyester fabric mix will give you that heavenly feeling that you deserve while you’re out in the snow without anything to worry about. 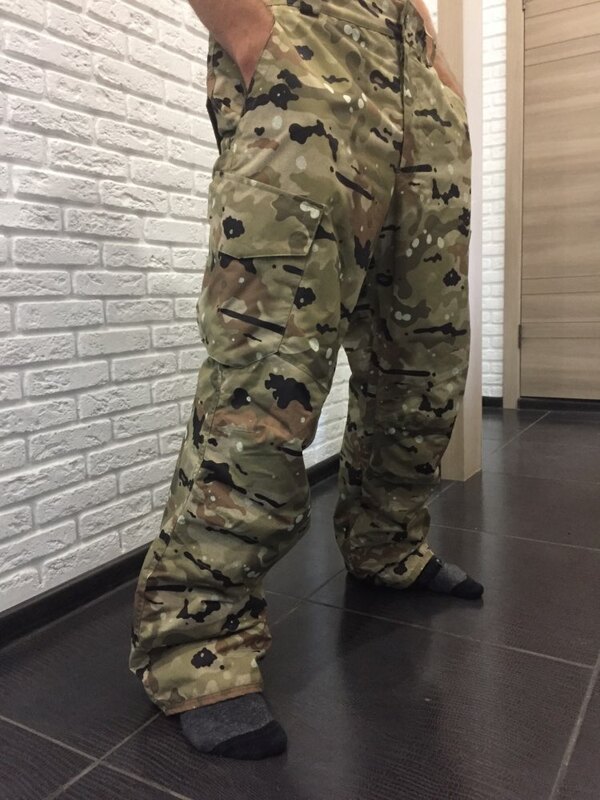 The full length and thickness of these pants will give you the assurance of having a hassle-free time in the cold winter season. Enhanced with a batik fabric type which enhances your muscular figure and can definitely boost your composure. Lots of pockets mean you don't have to load your pack to heavy. 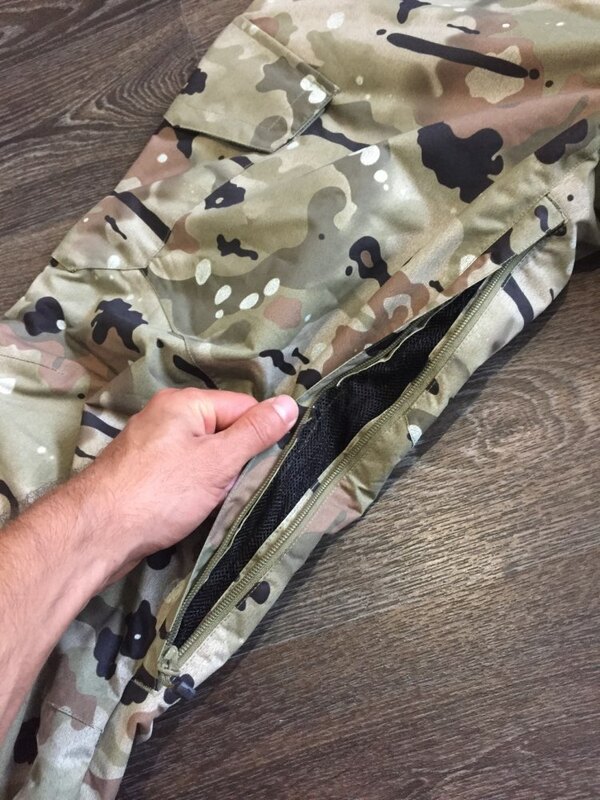 ⇨ The acrylic fabric makes these pants strong and not easily crack, while providing that extra warmth. Mixed with spandex fabric, these pants are elastic and allows you to move around freely. Cotton helps you dry your sweat faster and provides you the warm comfort during the cold season. Lastly, the polyester content enhances the comfy feeling you get when you wear this pair against your skin. 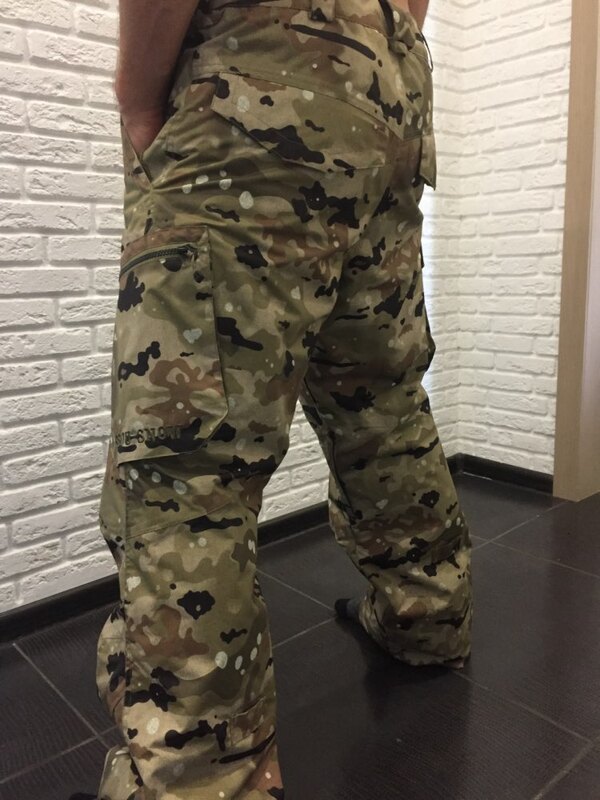 The result of merging these great high quality camouflage fabrics is the best and only pair of winter pants you will ever need! 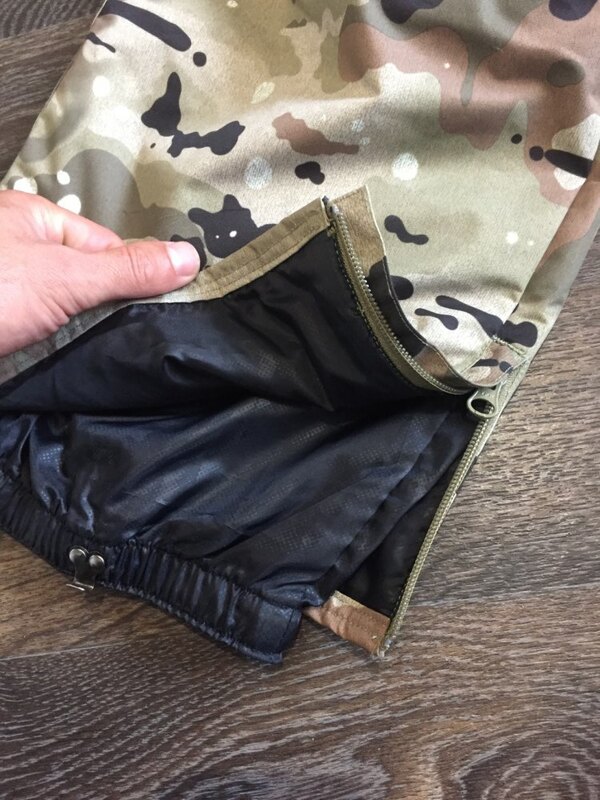 ⇨ Enhanced with the special batik fabric for extra durability, these winter pants just keeps getting better!